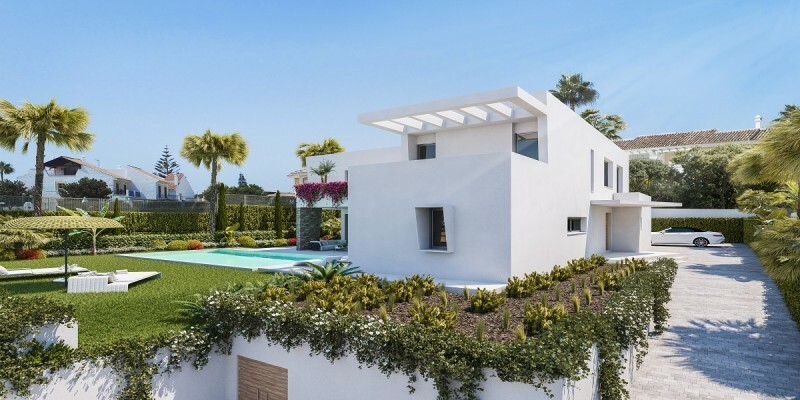 Las Perlas de Monte Biarritz is an exciting development of detached family villas standing in large garden plots within walking distance of amenities on the New Golden Mile. 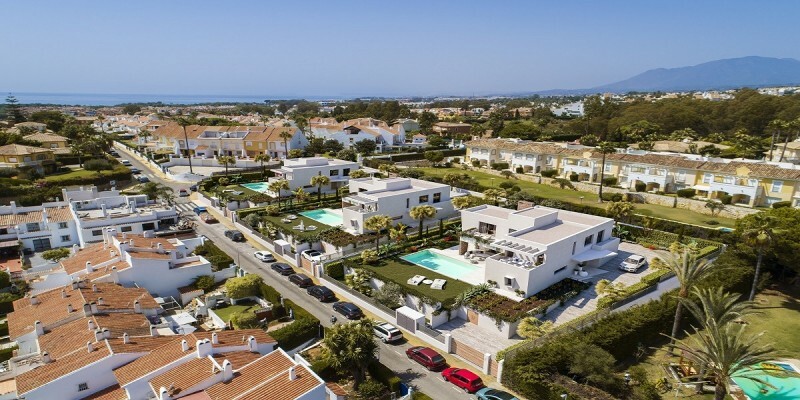 This is a fabulous location within a short distance to both Marbella and Estepona with all the facilities of the Costa del Sol close at hand. 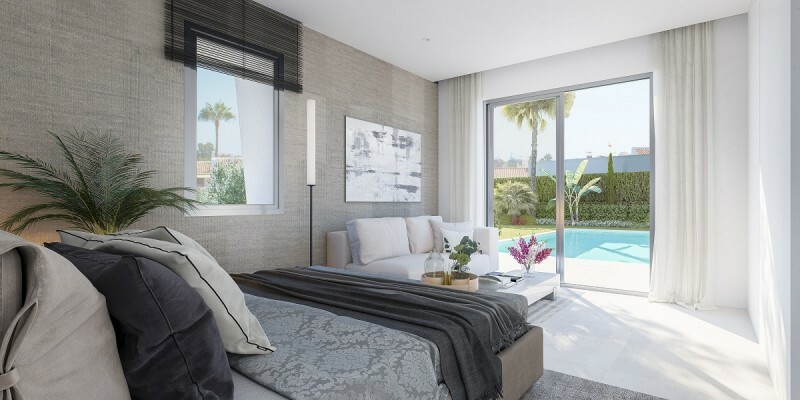 There are 3 different designs of villa which can be configured to provide 4, 5 or 6 bedroom layouts to your choice. 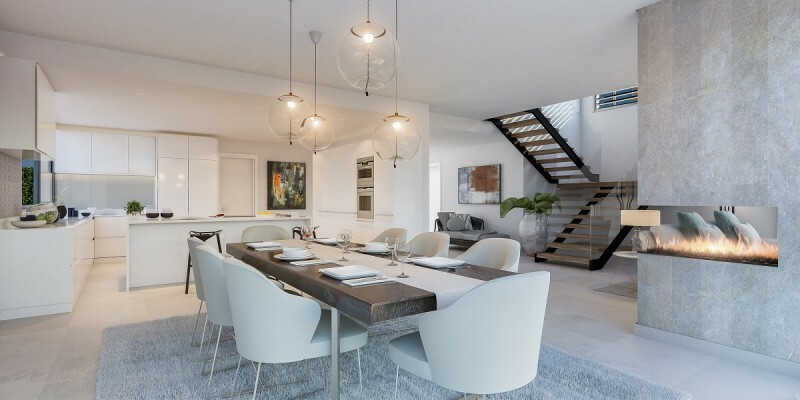 The standard design would give you 4 bedrooms and 4 bathrooms plus a large family or games room and the architect designed interiors allow for comfortable living with open plan living areas providing sitting and dining areas divided by a bioethanol fireplace and featuring a floating wooden staircase leading to the first floor. 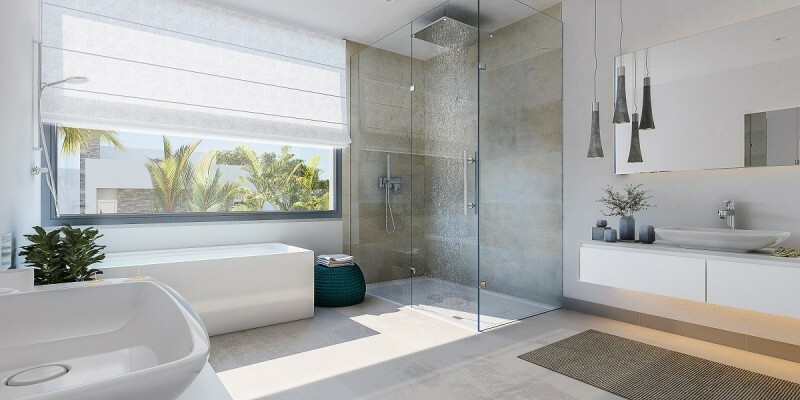 Quality Nolte fitted kitchen are enhanced with Siemens appliances and the well-appointed bathrooms have electric under floor heating. 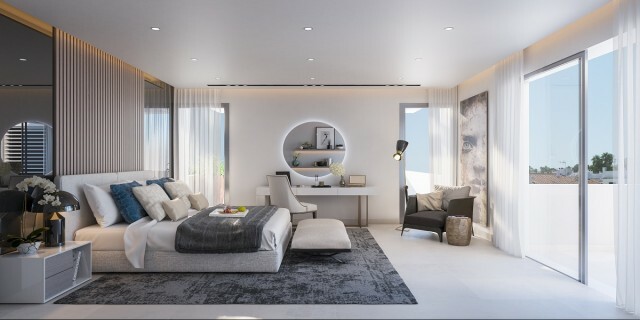 Underfloor heating and air conditioning are provided throughout and the double glazed windows have sun blinds in the bedrooms. Solar panels are installed to help provide the hot water to the villa. 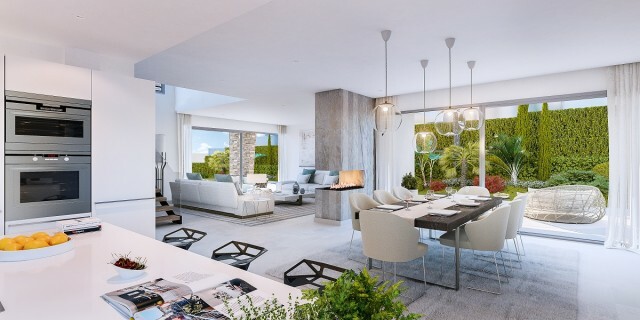 If you would like more information about this exciting project together with brochures, price list and floor plans then please contact us and we will do all we can to help. 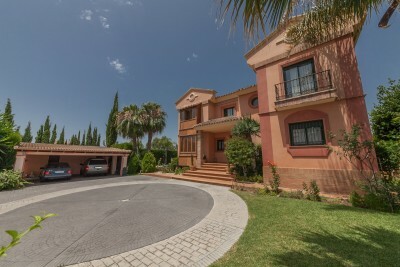 Outside there is a double car port and landscaped gardens and swimming pool.